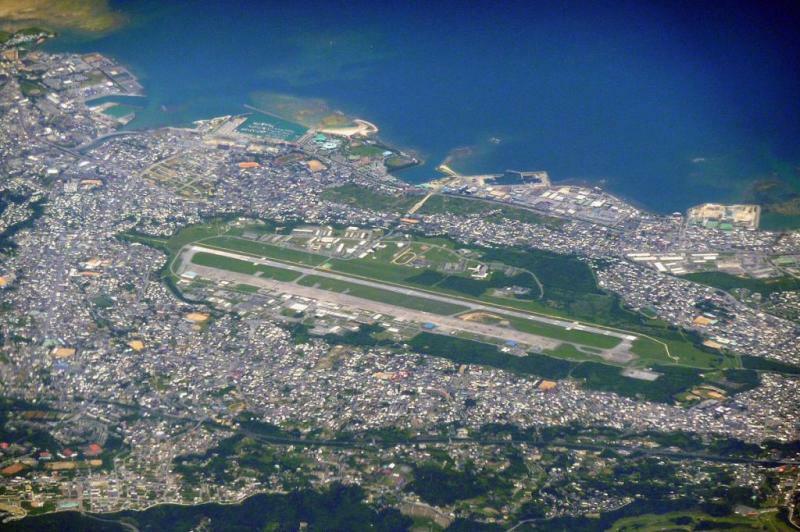 April 13 (UPI) — A U.S. Navy sailor and a Japan woman were found stabbed to death Saturday in a suspected murder-suicide in an apartment on the Japanese Island of Okinawa, police said. The sailor, 31, apparently killed the woman, who was in her 30s, and then himself, Japanese Deputy Foreign Minister Takeo Akiba said in a statement obtained by CNN. The names of the couple, who were believed to be in a romantic relationship,. were not announced. The woman’s child was unharmed in the apartment during incident and called a relative, who then notified police at 7:26 a.m., a police spokesman said, according to Stars and Stripes. William Hagerty, the U.S. ambassador to Japan, promised full cooperation with the investigation, according to a statement.